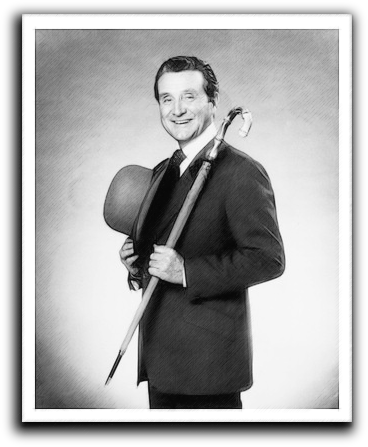 The World of Patrick Macnee Copyright © 2015 - All Rights reserved. 21-3-2017 New photo from "Jane Eyre" added in section Television. Photos belong to respective licence holders. No attempt to infringe their copyright is intended. 25th June 2015 was a very sad day.